If you prioritize gaming more than anything else in your smartphone, the Honor Play is for you. The device was built specifically for mobile gaming, with a new GPU Turbo feature that improves graphics processing and efficiency. 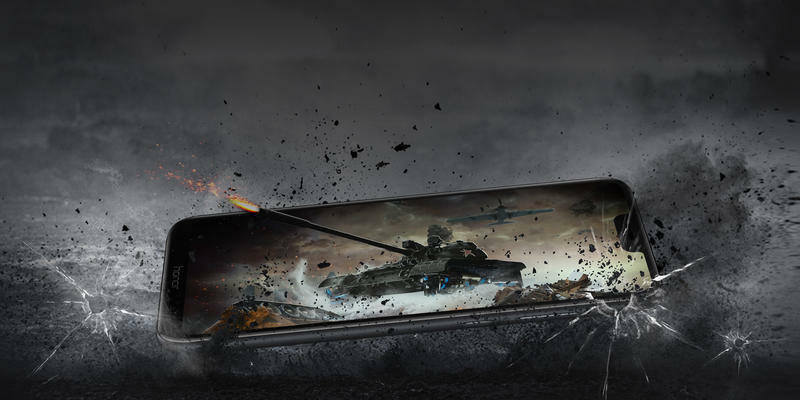 To improve the gaming experience even further, the Honor Play features AI-enabled features, including 4D Smart Shock, which will vibrate the phone to match what’s occurring in a game. For example, it will vibrate to indicate which direction gunfire came from, giving PUBG Mobile players a competitive advantage. 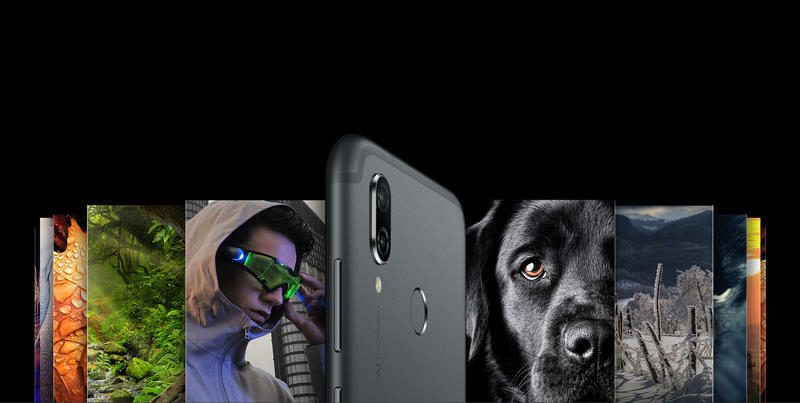 Powering the device is a Huawei Kirin 970 processor, up to 6GB of RAM, 64GB of expandable storage, a dual-camera setup with AI features, and a 3,750mAh battery. To heighten the experience even more, the device supports 3D audio effects, which, again, will be great for users playing PUBG Mobile. The Honor Play also features a 6.3-inch FHD+ display, which is nice a big for a device for a phone that’s primarily designed for mobile gaming. 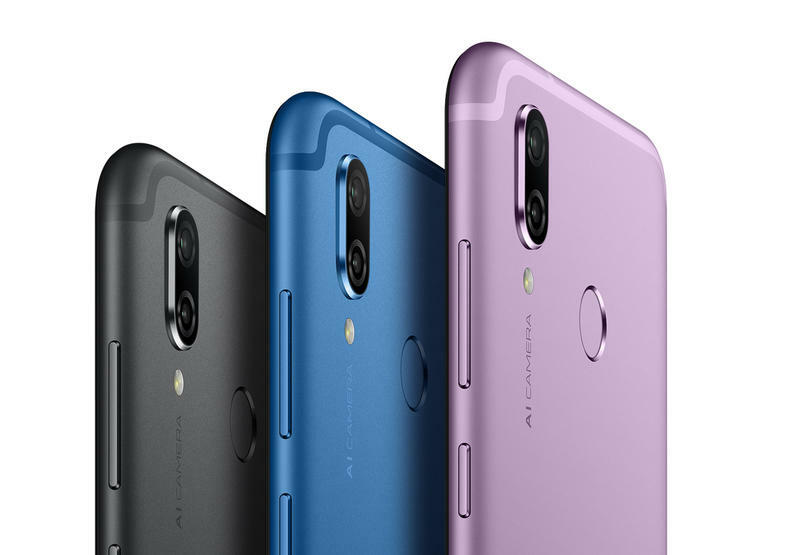 The Honor Play is now available through Honor’s website for €329 in several different countries, including UK, France, Germany, Russia, and India. There’s no word on a U.S. release.